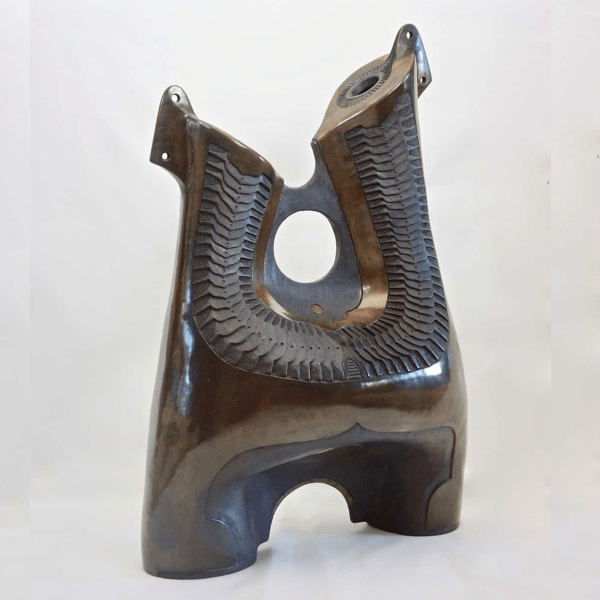 Our vision is to introduce beautiful, exotic and unusual decorative African artworks to UK homes and offices. 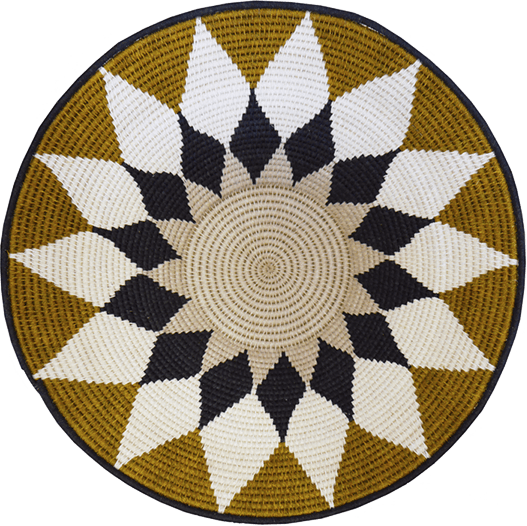 Our carefully selected products showcase a fresh and contemporary approach to traditional African crafts and themes rather than the conventional tourist image of African art. 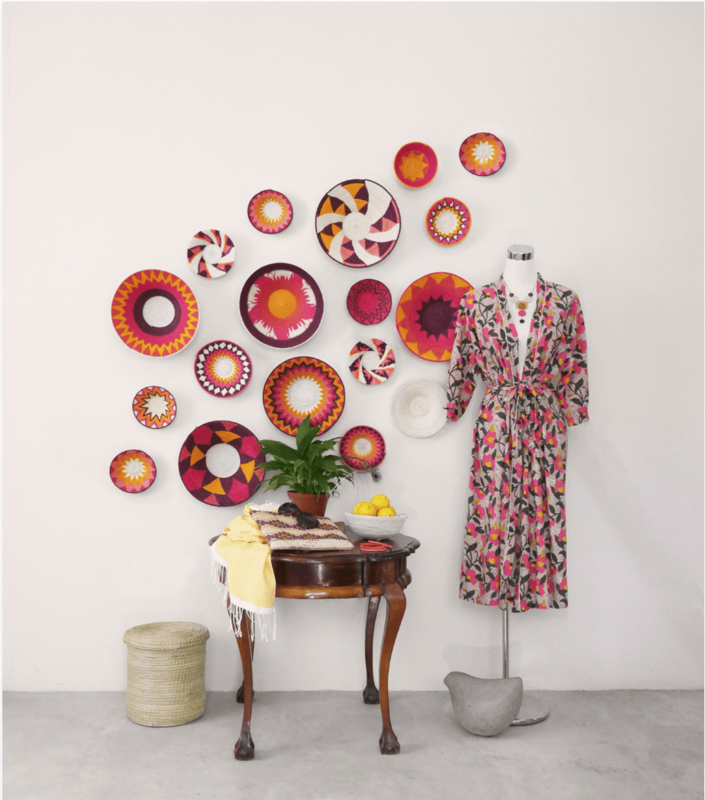 Africa is at the heart and soul of our pieces yet none would be out of place in any contemporary UK decor setting. 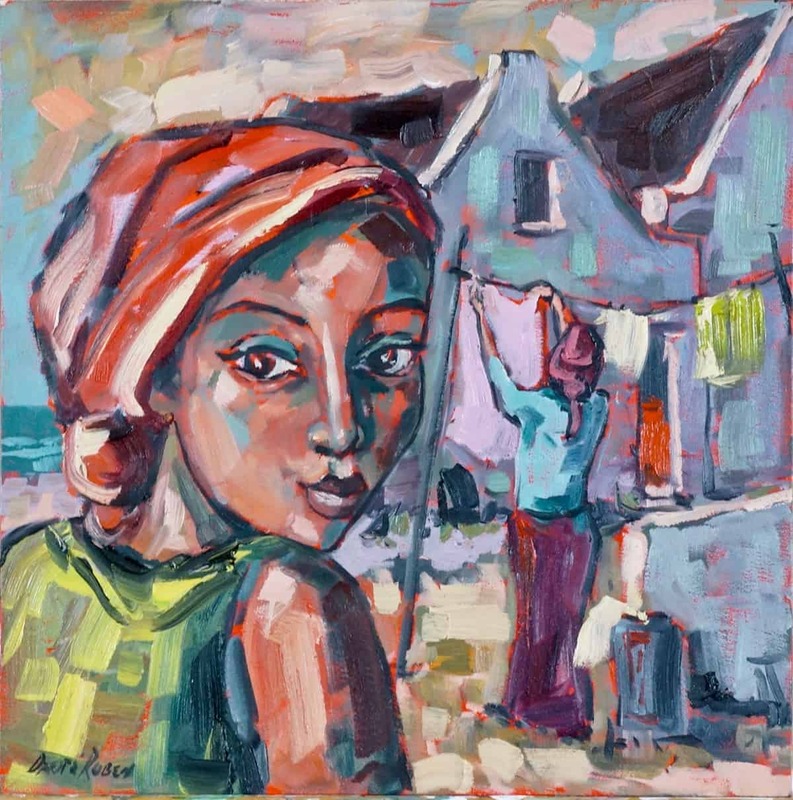 We have an eclectic range of works from artists around Africa. Would you fit in at an Art-Fair? You don't need to be a fundi.